modlandUSA: InstaTrain and Friend or Follow Reviewed! InstaTrain and Friend or Follow Reviewed! Board the train! Become a VIP! Do not miss out on our summer discount! You know the old saying “If it sounds too good to be true, it probably is?” Uh huh. So here’s how it works. You can get on the train for free by tweeting or posting kudos for Instatrain or you can pay to be a VIP and get “hundreds/thousands” of followers after going through a few easy steps. Then, you “board the train”. You may have to wait a couple minutes and the countdown builds up the excitement. Then it happens…All Aboard! And it’s true! For free, you WILL get “instant” followers. Ah wait a minute; there’s a punchline, right? My feed was immediately filled with: Young girls snapping photos of themselves, phone in hand, messages in Arabic, photos that weren’t exactly high quality, “colorful” language, poor use of English, and need I go on? I also noticed that a majority of my new follower’s handles had a “_” in it @iam_kayy is one example. Then there were a bunch that boasted their intelligence by their names: @wakyweirdo @xogeniuss @butburnasinner. My followers went up rapidly. Now, I only had about 190 followers and suddenly it was 230! Wow! Then, as soon as the followers built up, the number started going down again; deflating by half within minutes. Folks, if you've ever checked out Seed, it works the same way. The question is: Do you really need these people? Big thumbs down here. My suggestion is that you build your followers by finding people who post photos that you enjoy. Simple as that! 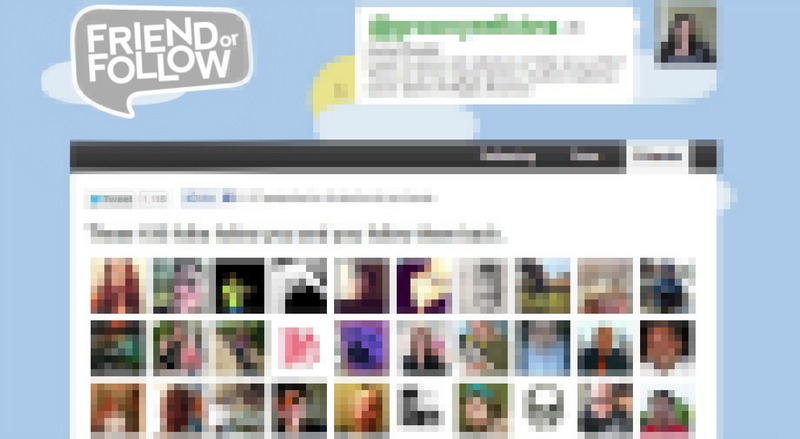 You can find them through your friends, through hashtags, or as links from other social networks. Following: The ones you follow that don't follow you back. Was surprised that several of my friends were not following me back (well okay, some appear to not be active on Instagram!). Fans: They follow you and you aren't following back. Friends: The feeling is mutual. Sigh of relief: Was able to clean up my account in a jiffy! I highly recommend this tool! Wish they had a version for Pinterest! 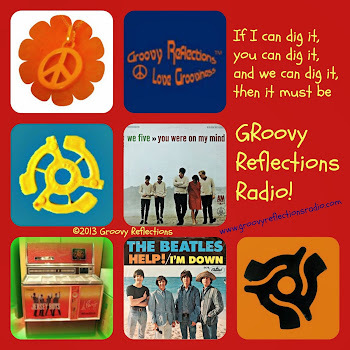 In the early 90's The Farm sang about a train that we really like; a groovy train! 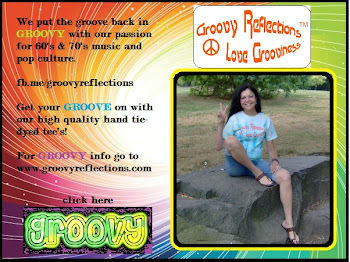 If you need groovy strategy for your business, visit us at our website, or say hello on Twitter, Facebook, or Google+. Thanks for forging the way before us! You and your gnarly Google skills are much needed by the rest of us! Thanks for blazing the trail and for the warning!